The Grand forks, North Dakota community of dance is a beautiful thing. With so many different personalities and backgrounds, the people who love dance find meaning in another's arms as they rhythmically move across the dance floor of life. I’m looking to learn how to two-step dance for my wedding coming up. 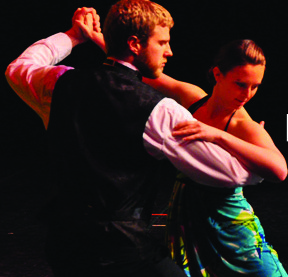 Ballroom dance lessons in Grand Forks, ND.